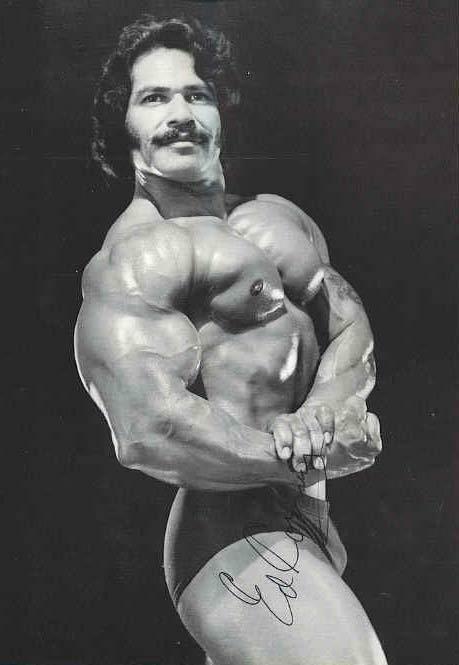 Ed Corney (Edward) is widely regarded as the greatest poser that the sport of bodybuilding has ever known. 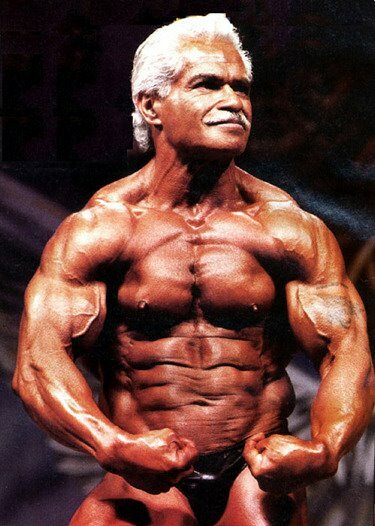 Ed won the IFBB Mr. America, IFBB Mr. Universe, IFBB Masters over 60 Olympia (twice) and is a member of the IFBB Hall of Fame. 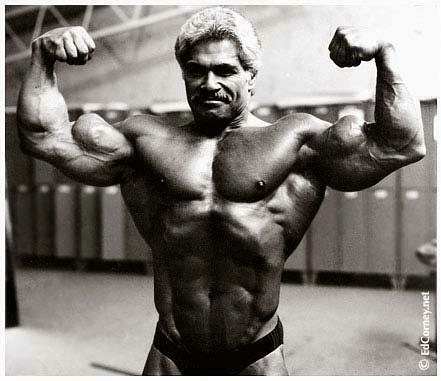 As a classic bodybuilder of the Golden Age, he continues to serve as both a spokesman and ambassador for the sport. Ed was born November 9, 1933, in Hawaii. In 1950, he enlisted in the U.S. Coast Guard and, after serving in New York City, moved out to California. It was there that he met bodybuilder Millard Williamson who encouraged him to begin weight training. 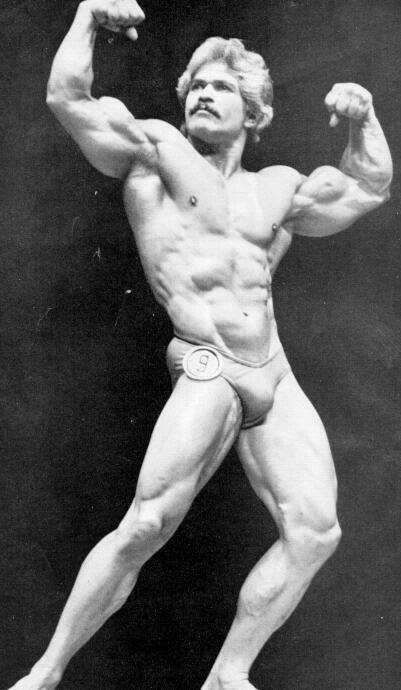 At 160 pounds and age 33, Corney entered and won his first contest in 1967, the Mr. Fremont, held in Northern California. 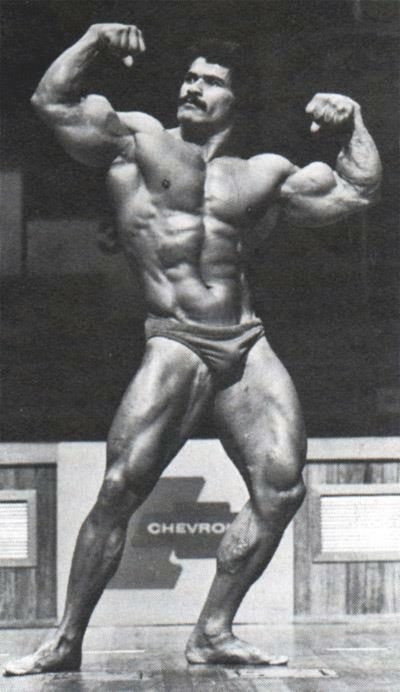 His wins the following year included Mr. Heart of California, Mr. Northern California and Mr. Golden West. 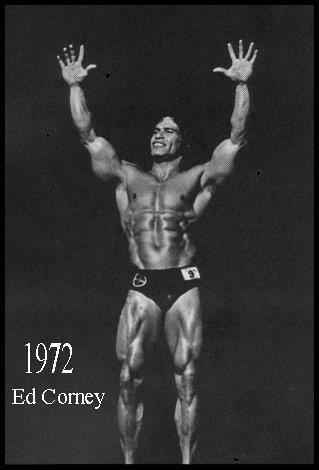 Ed continued to climb the bodybuilding ladder with impressive wins at the 1970 Iron Man, the 1971 AAU Mr. California, the 1971 IFBB Mr. USA, the 1972 IFBB Mr. America and the 1972 IFBB Mr. Universe that was held in Baghdad, Iraq. 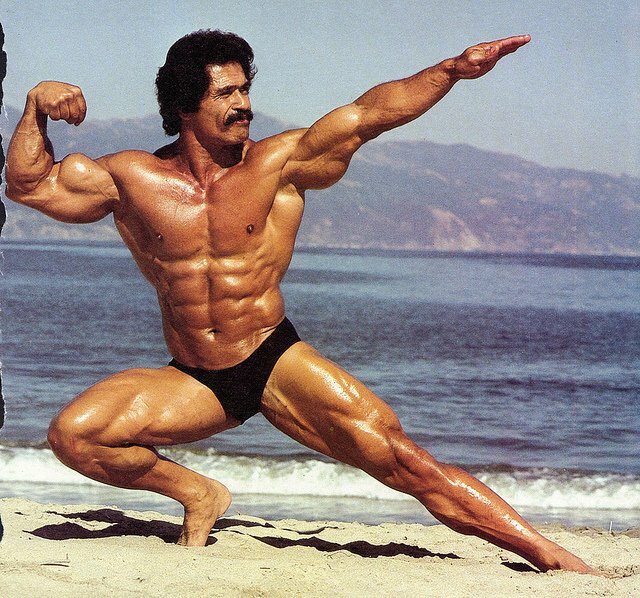 Corney achieved even broader public recognition as a result of his appearance in both the book and movie versions of “Pumping Iron”. He was pictured on the cover of the book and on the posters for the movie. In the film we see Ed not only training along side Arnold Schwarzenegger, with an absolutely mind-numbing intensity but also flowing flawlessly from one of his classic and unique poses to the next as Arnold comments, “Now that’s what I call posing”. 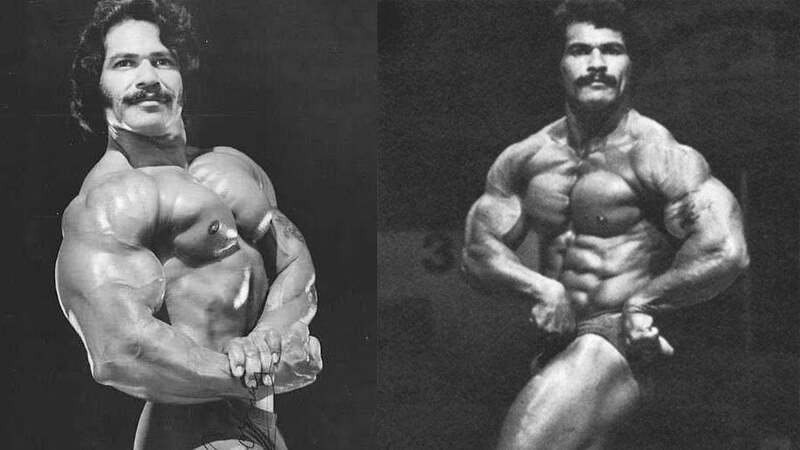 Corney’s pioneering posing transitions distinguished him from his peers at the time, and his incredible stage performances are still revered and imitated to this day. In 1994 Corney returned to competition. 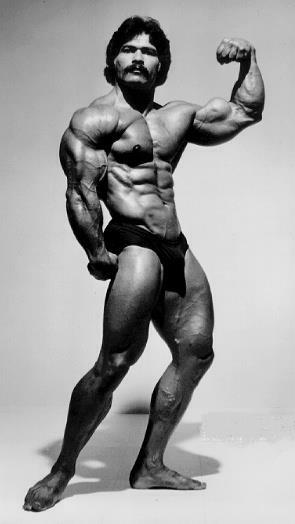 He won the 60+ division of the Masters Olympia in both 1994 and 1995, placed 11th overall in 1996 and took second in the 60+ division in 1997. 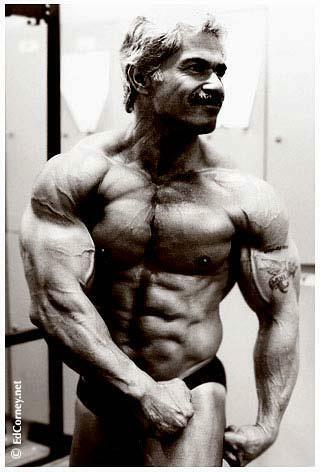 He also competed in 1998 in the only Masters event ever to be held at the Arnold Schwarzenegger Classic.